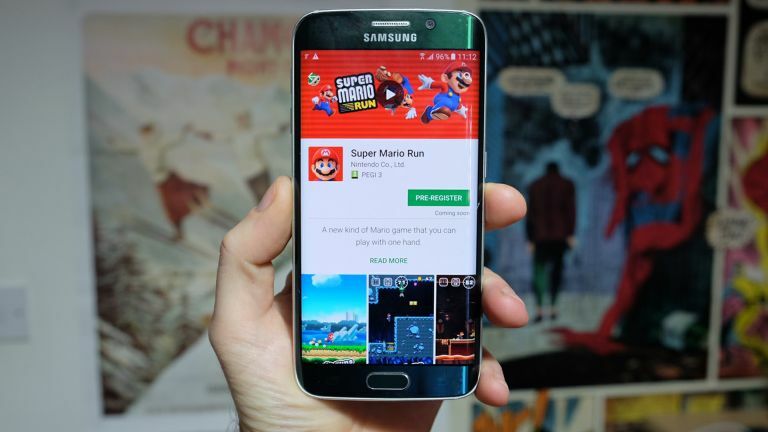 Super Mario Run, the record breakingly popular iOS game, is coming to Android and now has a leaked release date of 23 March. According to game publisher Nintendo America, we can expect to see the first major Nintendo game released on smartphones to hit Android soon. It also specifies this will be an updated version 2.0.0 of the title. Nintendo already said the Android version of the game would arrive in March so this leak should be accurate. The updated version of the game will also be available to iOS users who have the original game, the source says. Super Mario Run was released on iOS in December 2016 and has been downloaded a whopping 78 million times. The game itself is free to download but an in-game payment allows it to be fully unlocked. While playing the game users need a connection to the internet, something Nintendo built-in for security purposes.